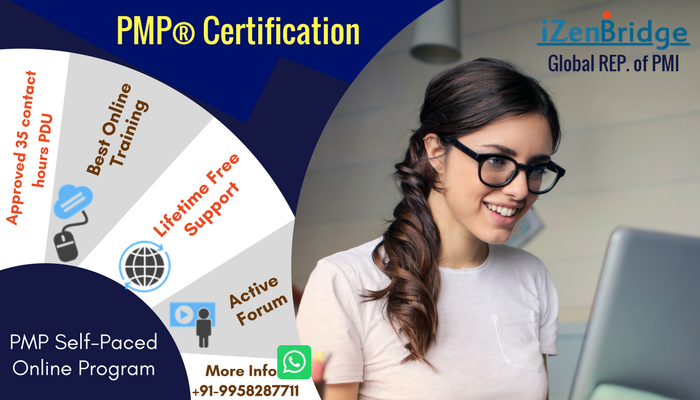 I am happy to share you that I have cleared PMP exam after 6 months long preparation. I felt the exam was very tricky and quite subjective, hardly 3 to 4 simple problematical questions only. Elimination technique has helped me a lot to choose the best answer in the exam. Actually I cleared this exam on second attempt, In my first attempted I was in hurry and not very deep into the concepts. After watching Mr. Saket Bansal videos which helped me a lot to get deeper into the concepts and made me clear view on PMP concepts from exam perspective. Thankyou and all the best for your PMP exam.